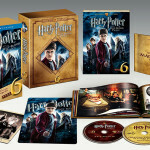 Beginning in 2009, Warner Bros. released ‘ultimate editions’ of each of the Harry Potter films. 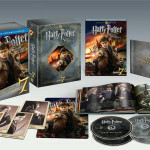 These editions are the ones you want to own: packed full of special features, including some really comprehensive documentaries about everything from creatures to music. 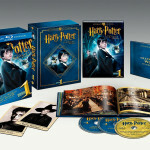 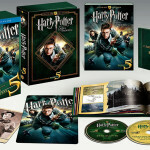 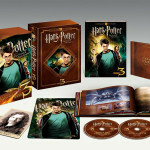 Each ultimate edition includes a comprehensive documentary about a unique aspect of the Harry Potter cinematic universe. 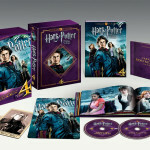 These documentaries are packed full of behind-the-scenes footage, and new interviews with cast and crew.